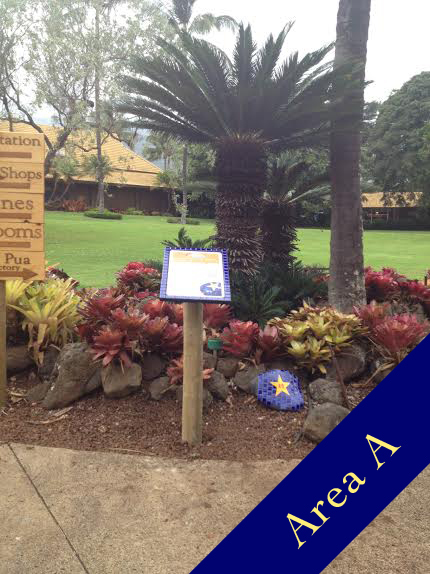 Guidebook — Maui Tropical Plantation | Tour, shop, explore and dine! Make the most out of your Plantation visit with Guidebook. Have all the information about our plants and animals at your fingertips. Download the guidebook app for FREE on your smartphone. 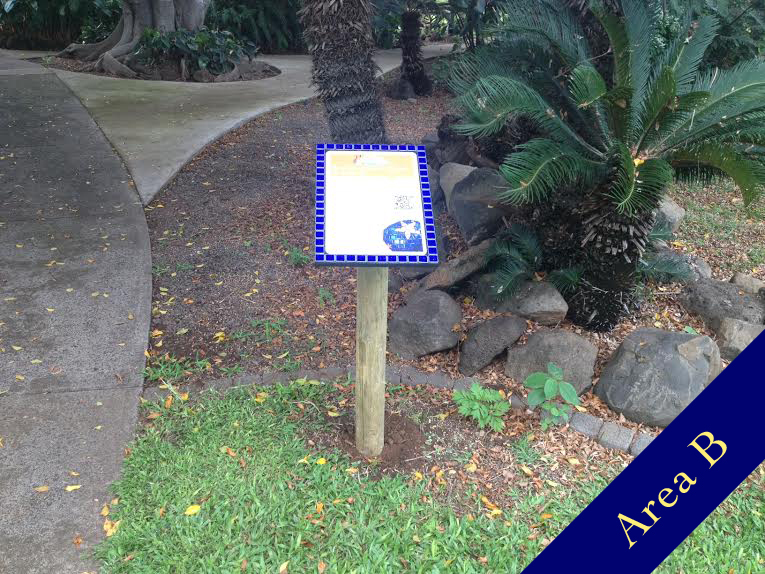 as you explore each area of the gardens, use the app to learn more about the plants you see. WE RECOMMEND DOWNLOADING THE APPLICATION BEFORE YOU ARRIVE AT THE PLANTATION. want to see what plants you can expect to see? simply click HERE for an online version!